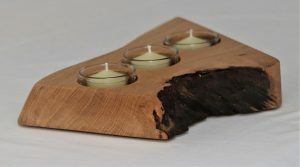 Searching for the perfect handmade Christmas present for a loved one? 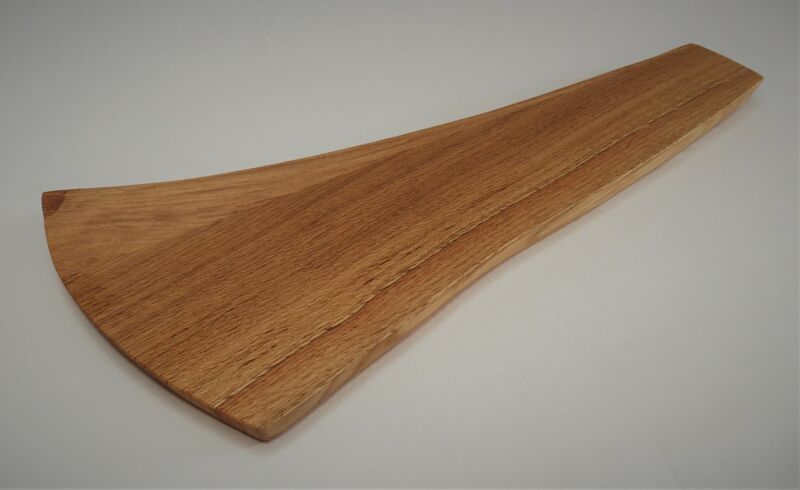 Our collection of solid Oak gifts are designed and hand crafted in our Buckinghamshire workshop and make perfect handmade Christmas presents. 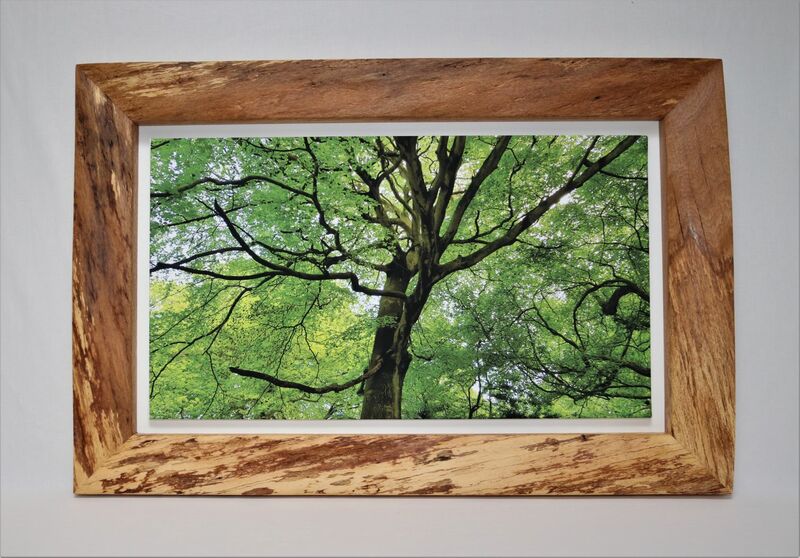 Showcasing the natural beauty and character of Oak, all pieces are branded with the Maker’s label “Mark Williamson Furniture” and finished in a mineral oil which offers a durable finish and is safe on food preparation surfaces. Chose from our collection or contact us to request items made to a specific size or personalised for Christmas. 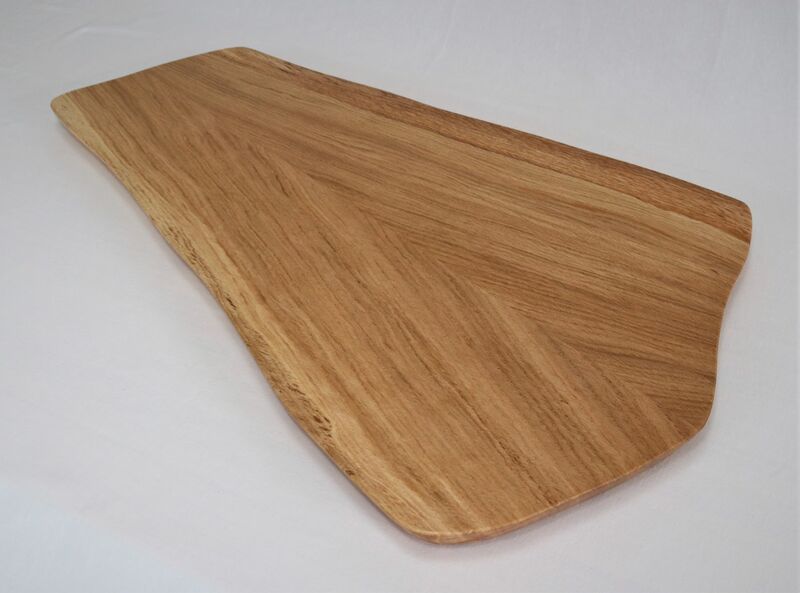 These bread boards are a must for anyone who loves to cook or entertain. With curved lines and visible grain they are ideal for cheese or meat presentation, as well as fruit and bread selections. Our versatile and modern candle holders can be used as a simple centrepiece on your Christmas table, or to create a subtle light to relax by. 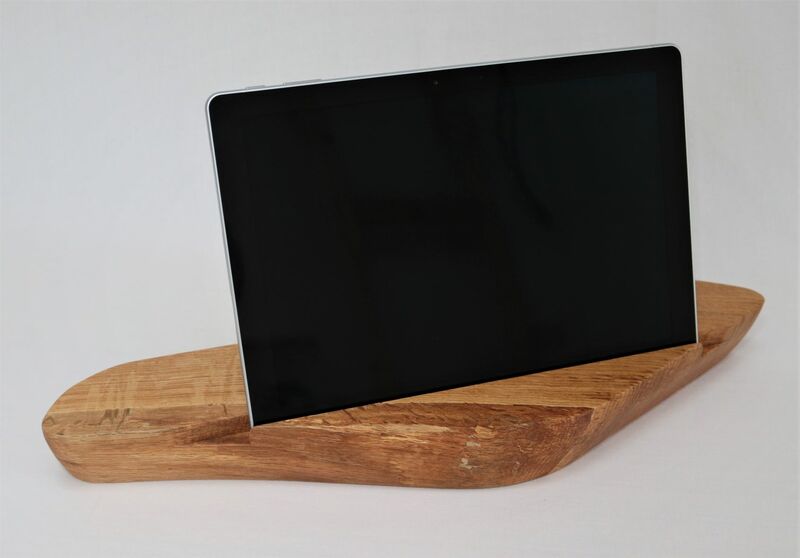 Ideal for the technology lover you know, these tablet rests provide the perfect hands-free viewing, we think they are great for using to review a recipe in the kitchen. 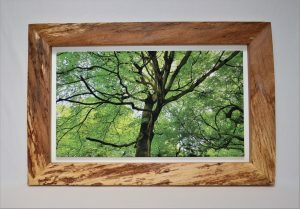 These framed canvas prints of Wendover Woods, taken in Spring 2018 are perfectly off-set by the unique Oak frames which showcase the natural colours of the wood. 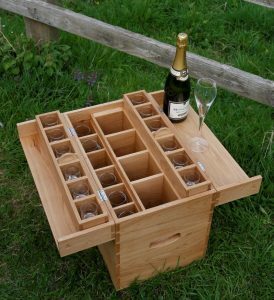 Entertain outdoors in style with this bespoke drinks box. Holding 12 shot glasses, 12 champagne flutes and 4 bottles. Robust and up to the rigours of outdoor use, this item is sure to bring years of enjoyment. 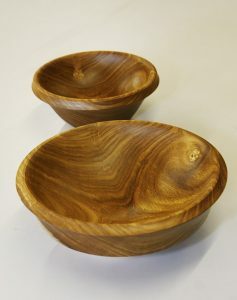 Available in a range of shapes and sizes, these turned Oak bowls make a beautiful display for your home. Prices are based on collection by arrangement – we can quote for P&P or delivery. If you would like something to be made to a specific size or personalised for a handmade Christmas present, Birthday or Wedding gift, please get in touch.